Valiant is proud to announce that SECRET WEAPONS #1 (of 4) – the FIRST ISSUE of THE MUST-READ NEW SERIES from Academy Award nominee Eric Heisserer (screenwriter of ARRIVAL) and visionary artist Raul Allen (WRATH OF THE ETERNAL WARRIOR) with Patricia Martin (BLOODSHOT REBORN) – has sold out of its 36,000 copy print run at the distributor level, cementing the hotly anticipated new title’s status as the year’s best-selling limited series from any independent publisher. 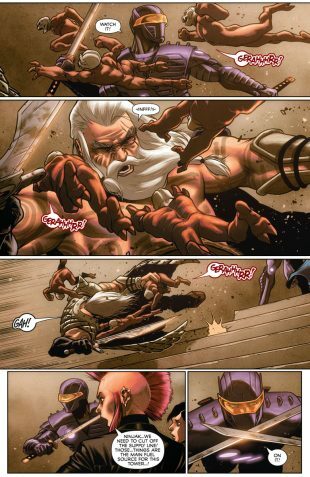 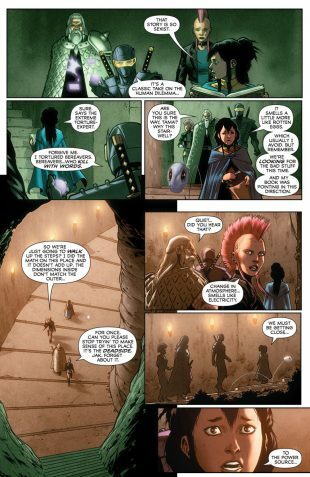 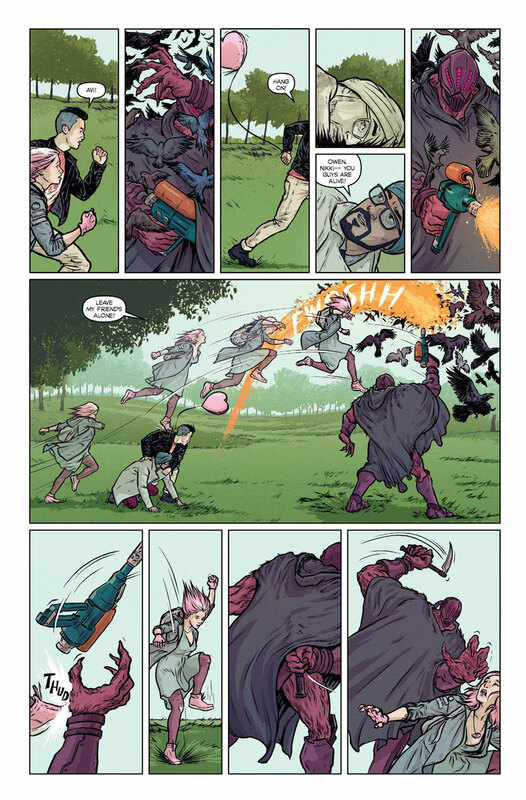 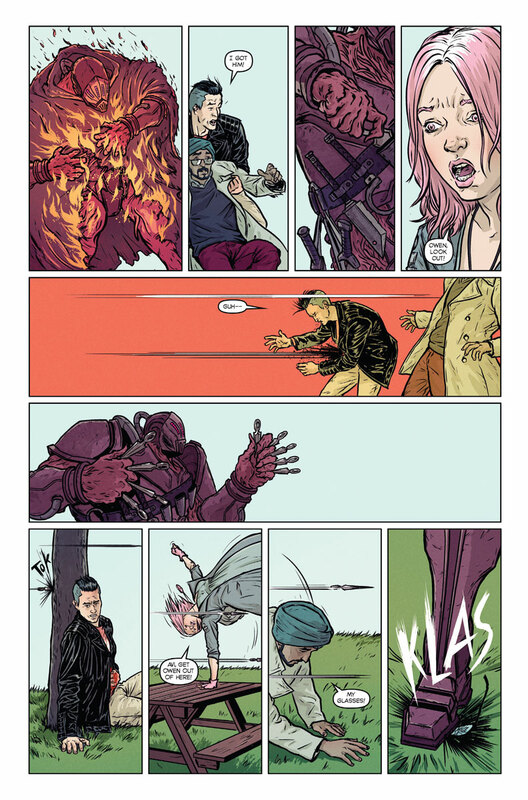 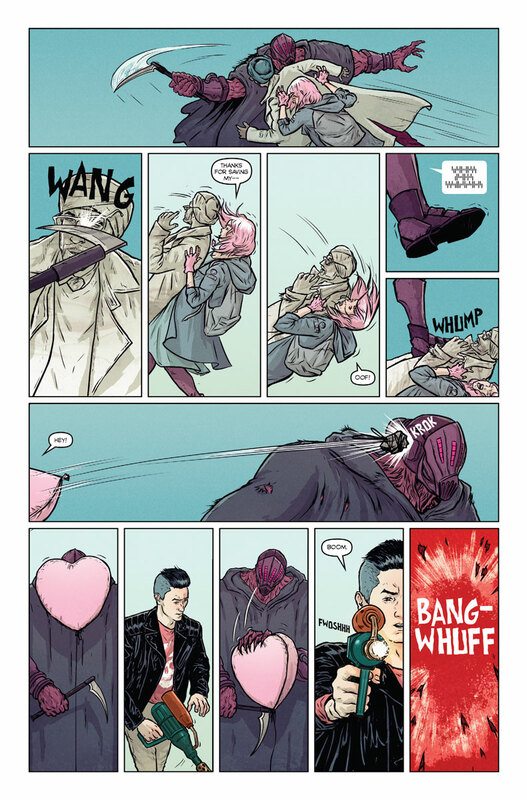 SECRET WEAPONS #1 (of 4) is the second major Valiant title to reach record-setting status this year and joins Matt Kindt and Tomas Giorello’s X-O MANOWAR (2017) #1 – which secured the title of the best-selling independent debut with more than 90,000 copies sold upon its initial release in March – as one of the most successful non-Big Two series of 2017. 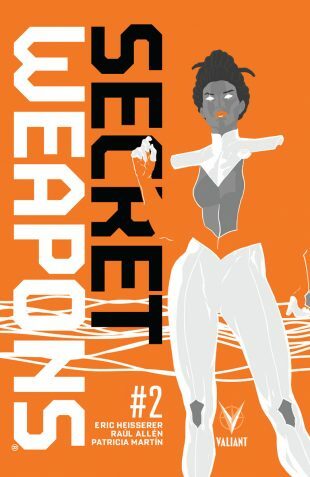 Now, the sold-out debut of the series launching Livewire and her extraordinary team of new recruits to the forefront of the Valiant Universe is slated to return on July 19th with the SECRET WEAPONS #1 (of 4) SECOND PRINTING – available for immediate order from comic shop retailers everywhere! 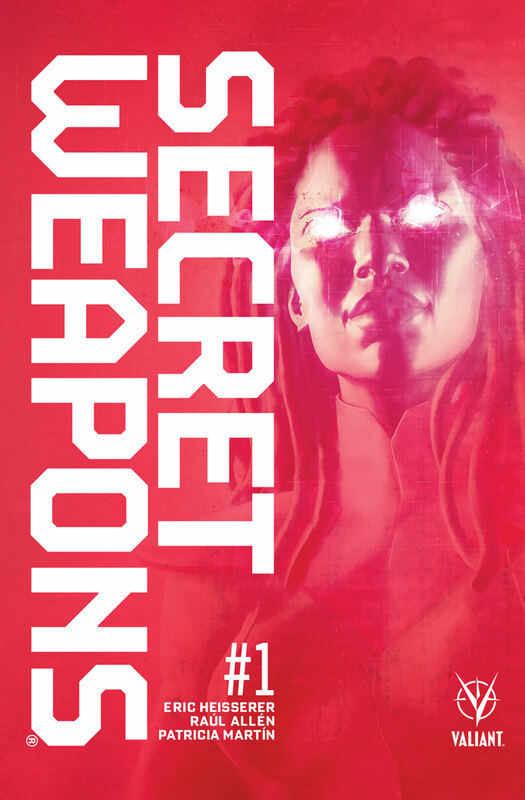 Discover the comic book tour de force that has captured the imagination of fans and critics worldwide on July 19th as the best-selling independent limited series of 2017 returns to store shelves everywhere, only in the SECRET WEAPONS #1 (of 4) SECOND PRINTING! THEN: Also, in stores on July 19th, the year’s most spectacular journey continues on in SECRET WEAPONS #2 (of 4) – the next astonishing chapter of Valiant’s sold-out smash hit! 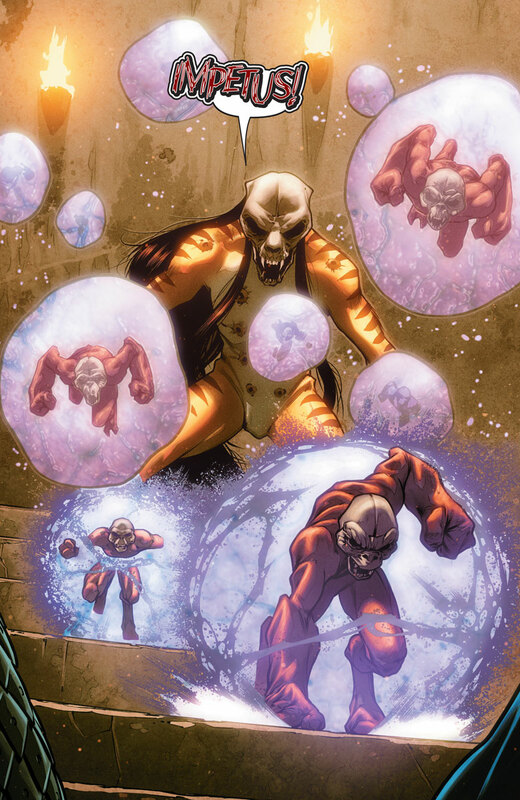 Determined to succeed where the Harbinger Foundation failed, Livewire has brought together a new band of psiots defined by their arcane and at-times cryptic abilities…and, together, they’ll show the world just how powerful a secret weapon can be! 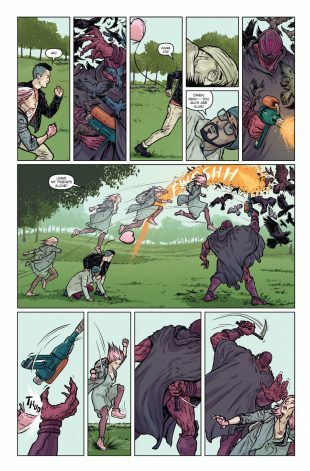 PLUS: Valiant’s spellbinding standalone event also returns to shelves everywhere on August 9th for the RAPTURE #1 SECOND PRINTING! 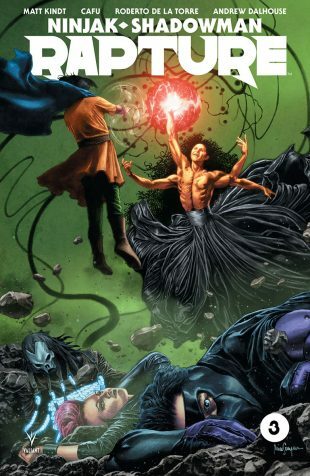 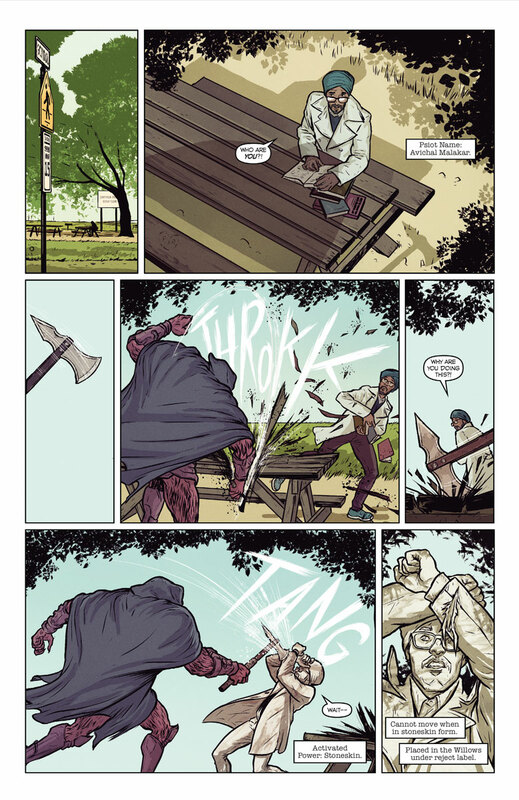 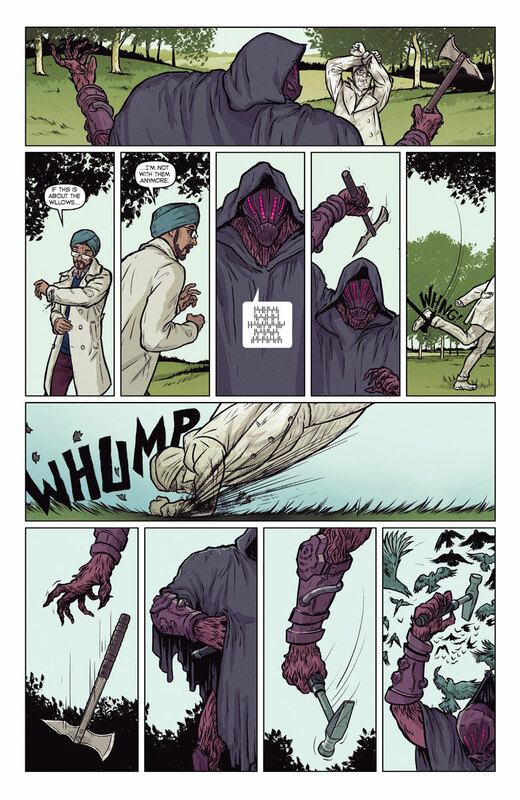 New York Times best-selling writer Matt Kindt (X-O MANOWAR, Mind MGMT) and explosive artist CAFU (RAI) unite MI-6’s master assassin Ninjak and the fallen hero known as Shadowman for a harrowing journey into the Deadside…where the very fate of the Valiant Universe lies at the mercy of an ancient evil with an unspeakable connection to the origin of the Shadowman loa itself! 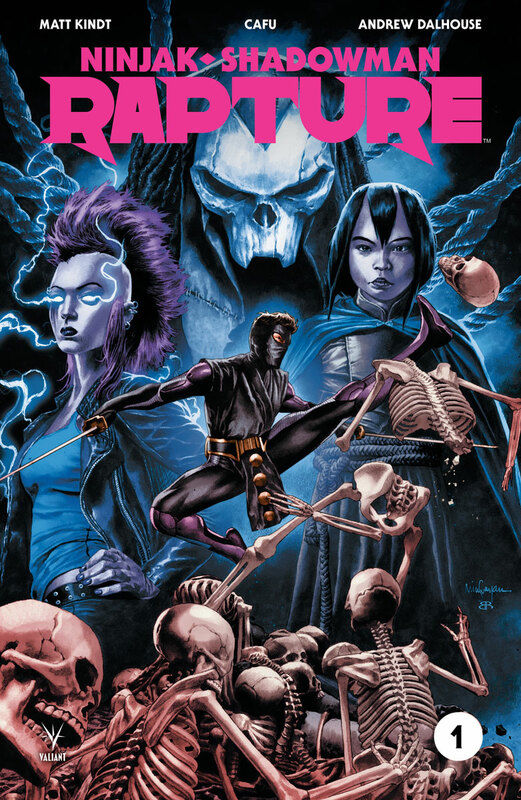 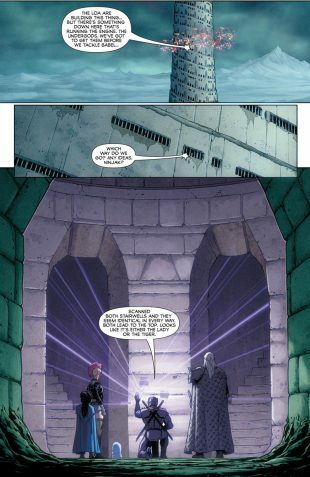 Shadowman’s dark and lonely road back to the forefront of the Valiant Universe starts right here in the pages of Valiant’s first fantasy-fueled standalone event, only in the RAPTURE #1 SECOND PRINTING – on sale August 9th!